As a Nutritious Life certified Holistic Health Practioner, I help women become their most healthy self. 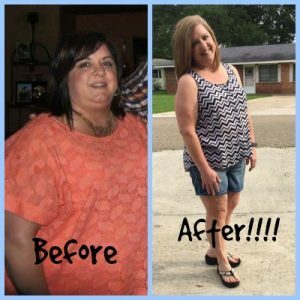 Often, they come to me wanting to lose weight but then realize their whole life changes! Yes, they lose weight, and their skin gets better, their moods improve, they sleep better, they are more creative and energized, their relationships improve, and they are overall happier. It’s the WOW Life. You feel so amazing that you say, “Wow! This is my life!” The WOW Life also stands for living life on the Wheel of Wellness. You can learn more about it HERE. 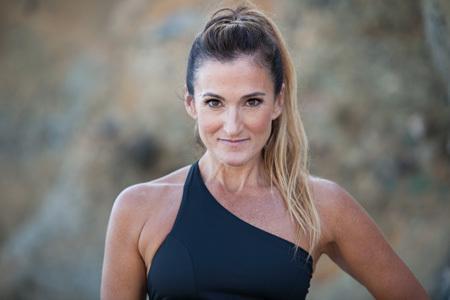 My approach is not a quick fix (although clients often lose weight quicker than they thought they would and keep it off) and I do not use pills, wraps, or crazy fad techniques. You will be eating clean, whole foods. You will stop eating crap. Physical fitness is a small part but not for the reasons that you might think. 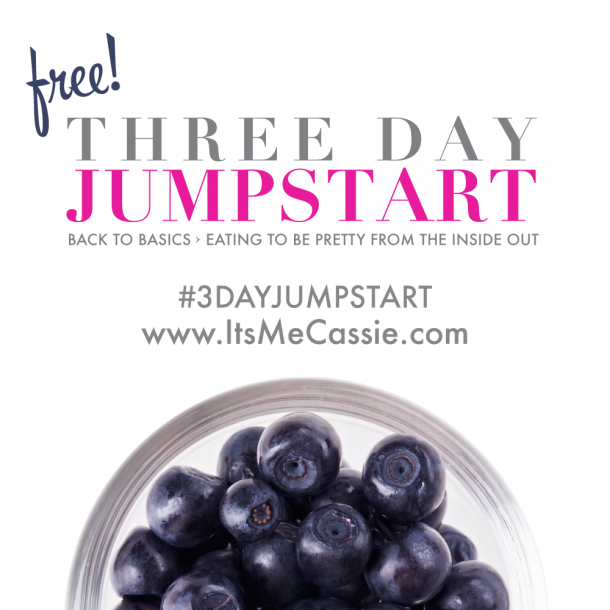 To get an idea of my nutrition philosophy, download the free #3DayJUMPSTART. 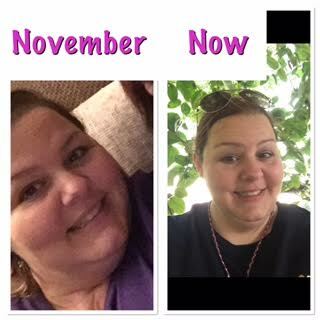 I need to get the WOW Life NOW and I want you to hold me accountable! One 90-minute Skype session or “in real life” session (if you live in the Orange County, CA area), where we will go over your current situation, set goals and plot a plan of action. Twice per week, you’ll receive two emails from me. In each email, there will be video “modules” explaining the focus of the week and PDFs that explain in further detail the lessons. One email will explain the nutrition guideline or meal mastery of the week and the other explains eating behaviors and patterns, plus tips on fitness and meal prep. We will discuss the videos and lessons in detail during your weekly LIVE sessions. I only accept clients who are fully committed. This means that if you don’t want to stick with the program, I will end our contract, and you will be reimbursed for the days left in the month. While it may sound harsh, babysitting you or trying to get you to stick with the program is not what you are paying me to do. You are paying me to guide you to the best style of eating that will help you lose weight, look amazing, feel even more amazing and living your most healthy self. I cannot help someone who won’t do the work. I’m 100% Team #NoExcuses. To be considered as a client, please send me an email (cassie@thewowlife.com) with your current height and weight and your biggest issue (addicted to sugar, too much wine, you love cheese, you are an emotional eater.) I’m excited to hear how I can help you! I want to get the WOW Life now and I’m self-motivated! This is a five-week long program. Twice per week, you’ll receive two emails from me. In each email, there will be video “modules” explaining the focus of the week and PDFs that explain in further detail the lessons. One email will explain the nutrition guideline or meal mastery of the week and the other explains eating behaviors and patterns, plus tips on fitness and meal prep. $249.00 To be considered for this program, please send me an email with your current height and weight and your biggest issue (addicted to sugar, too much wine, you are an emotional eater.) I’m excited to get you started on the program. This is my Signature Course and is launched four times a year. The next group begins in summer 2017. For more info, click HERE. Help! My fridge is filled with crap. The same that you need to organize your closet is the same reason you need someone to organize your kitchen – sometimes you just need to get rid of the crap. I will come in and help you go through the contents of your kitchen. We will get rid of the items that aren’t serving you in a nutritious way. I will help you understand the labels on your fave items and offer suggestions on substitutions if needed. I will help you make a list of “Kitchen Staples” that every healthy woman needs. What the heck am I supposed to buy?! You have good intentions, but you get into the market and suddenly become paralyzed. What are the best brands? When is it necessary to buy organic? Do you really need one pound of pink Himalayan sea salt? I will take you on a grocery store tour. You will learn all of the above and more. You will also receive a downloadable grocery list to use for future reference. What the heck should I order? You’ve been adjusting to your new lifestyle and creating healthy habits that are sticking. Just when you are so close to hitting your goal, you are invited to a restaurant and have no idea what to order. Send me the restaurant information and I will send you exactly what to order. When available, I will call the restaurant with your requests. This takes all of the guesswork out of the situation. TO REQUEST ANY OF THE ABOVE SERVICES, PLEASE FILL OUT THE FORM BELOW! Do you have a specific event that you are trying to lose weight for? If so, when is it? You can also check out my Meal Plans here. More of what my clients say…..